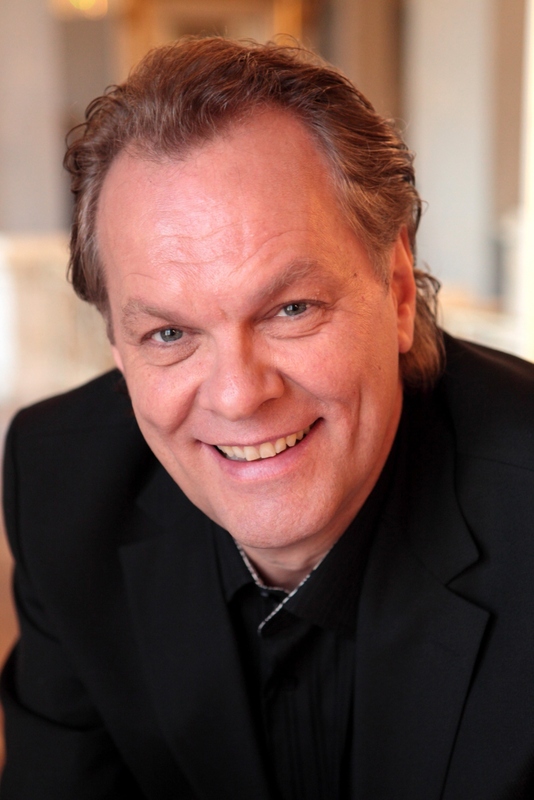 Michael Voile has established himself as one of the leading baritones, receiving the important German Theatre Award “Faust” and awarded “Singer of the Year” by the opera magazine “Opernwelt”. He studied with Josef Metternich and Rudolf Piernay. His first permanent engagements were at Mannheim, Bonn, Dusseldorf and Cologne. From 1999 until 2007 Michael Volle was a member of the ensemble of the Zurich Opera House where he sang various roles in new productions, including Beckmesser Die Meistersinger von Nürnberg, Eugene Onegin, Golaud Pelleas et Melisande, Marcello La Boheme, Count Le Nozze di Figaro and Barak Die Frau ohne Schatten (2009), Wolfram Tannhäuser (2011) and Hans Sachs Die Meistersinger von Nürnberg (2012). Since the 2007⁄2008 season Michael Volle has been a member of the Munich State Opera singing the title roles in the new productions of Eugene Onegin, Wozzeck and Die Bassariden and further roles like Count Le Nozze di Figaro, Kurwenal, Amfortas, Wolfram, Amonasro as well as guest artist in the title role of Guillaume Tell in 2014, title role of Der fliegende Hollaender, and Arabella Mandryka programmed until 2019. Guest performances with the Royal Opera House, Covent Garden, have included the new productions of Salome Jochanaan (2008), Lulu Dr. Schön and Jack the Ripper (2009), and Tristan and Isolde Kurwenal. He has also performed in the Opera National de Paris, Theatre de la Monnaie, Brussels, Gran Teatre del Liceu, Barcelona and the State Operas of Vienna, Berlin, Dresden and Hamburg, Deutsche Oper Berlin, and is a regular performer at the Salzburg Festival and Bayreuth Festival with Beckmesser Die Meistersinger von Nürnberg. In 2014, Michael Volle made his debut at the Metropolitan Opera, New York, singing Arabella Mandryka and Hans Sachs Die Meistersinger von Nürnberg, with further invitations until 2020⁄2021. Michael Volle dedicates also a great part of his career to lied recitals and to concert commitments with the world’s finest orchestras and with important conductors such as Daniel Barenboim, Zubin Mehta, Maurizio Pollini, Seiji Ozawa, Charles Dutoit, Riccardo Muti, Franz Weiser-Most, Antonio Pappano, Philippe Jordan, Valerij Gergiev, Kent Nagano, Wolfgang Sawallisch, Mariss Jansons, Thomas Hengelbrock, Philippe Herreweghe, James Conlon, James Levine. Alongside TV appearances on ARTE, Michael Volle has recorded CD and DVD releases for the EMI, Harmonia Mundi, Arthaus, Naxos and Philipps labels, including a film production of Der Freischutz in 2009. Michael Volle is recipient of the important German Theatre Award “Faust” and “Singer of the Year” by the opera magazine “Opernwelt” (in 2008 and 2014).